It has been seen that the original game design wrongly allowed specific agent combinations to sign specific players. Generally, agents all have specific tendencies on player choice, but in some cases may sign players that are not listed in the requirements set. We deeply apologize for any inconvenience caused. 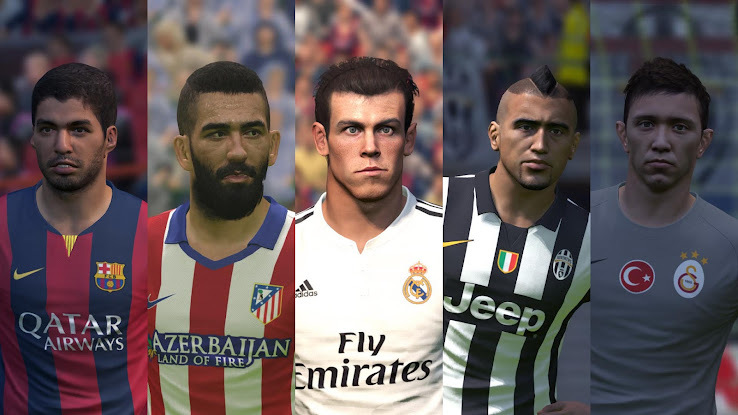 The PES 2015 MyClub trick enabled people to sign the likes of Gareth Bale, Thiago Motta or Arda Turan using just combinations of the default agents in PES 2015 MyClub. Konami were quick to react to this issue, because it practically made the more expensive special agents useless, therefore directly affecting Konami's earnings.